One of the best natural boosters of our immune system. 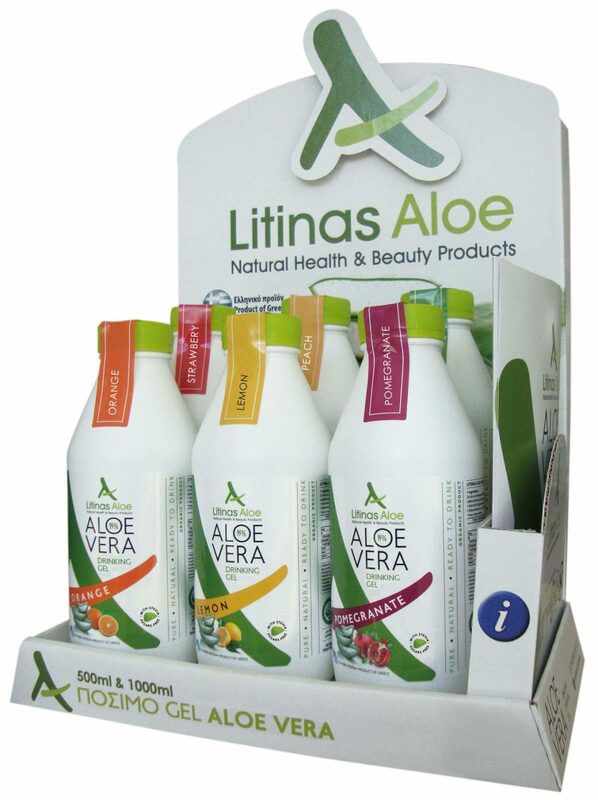 The combined action of acemannan and glycoprotein improves our immune’s system function. 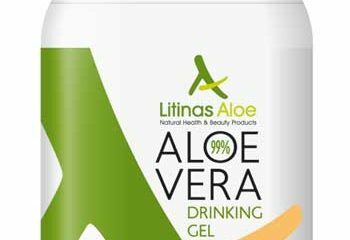 This drinking gel- contains more than 99% of Aloe Vera- with the addition of natural pomegranate flavour, contributes on creating a protection shield over viruses and cold flues. It offers a handful of positive aspects on a healthy functioning of our organism and pomegranate is considered one of the top energy fruits. 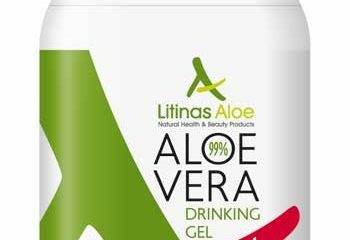 Gel Aloe vera barbadensis Miller in concentration (99%)* – Pomegranate natural flavour.